Jaigad Fort & Lighthouse were built by the Britishers in 1932. The unique thing about the lighthouse at Jaigad is that it is made completely out of cast iron. The fort and especially the lighthouse offers a spectacular view of the ships sailing in the beautiful and calm Arabian sea. The Jaigad fort houses a small temple dedicated to Lord Hanuman. There is a deep pit near the fort on the eastern end. The main door enters into the deep trench. After passing through this door, steps are there to reach to the citadel. 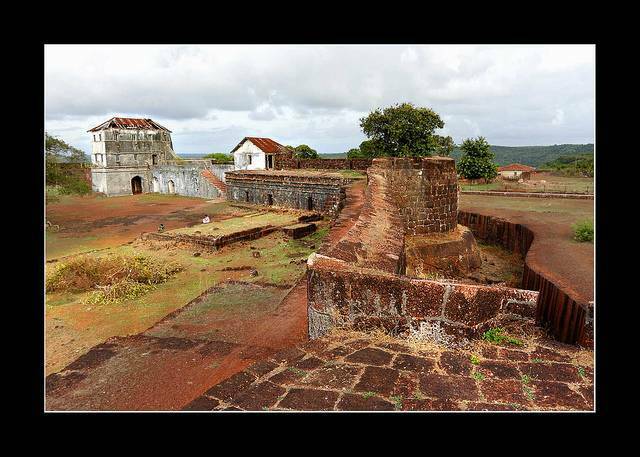 Fort is about 20 KMs from Ganpatipule beach and is not very well maintained but is still a must visit for the views it offers.